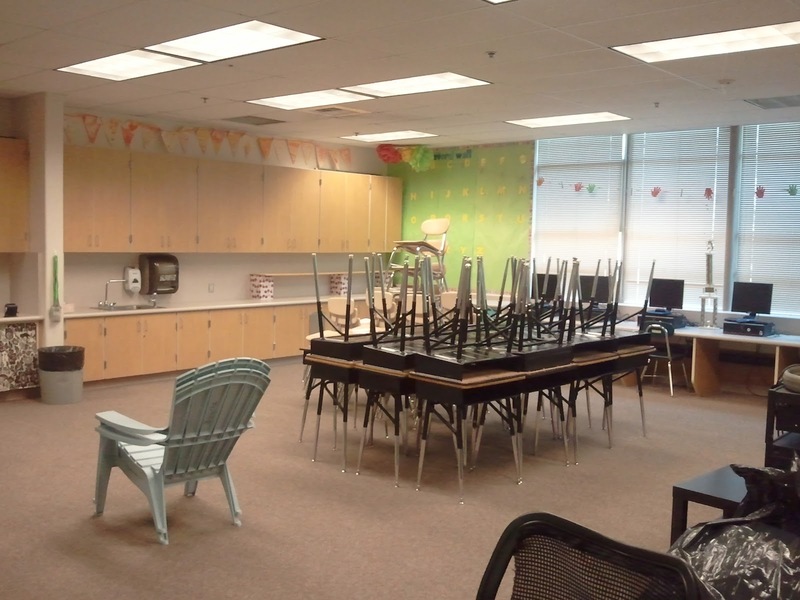 Lighting a Fire: It's Back to School Time! Wow, was my summer a whirlwind! I did not accomplish a single thing that I thought I would accomplish but boy did I have fun! My brother got married last weekend in San Francisco and it was a wonderful way to end my summer vacation. I spent time with family whom I rarely get to see and it was four days of wedding celebration which meant good food, drinks and playing dress up for four whole days! 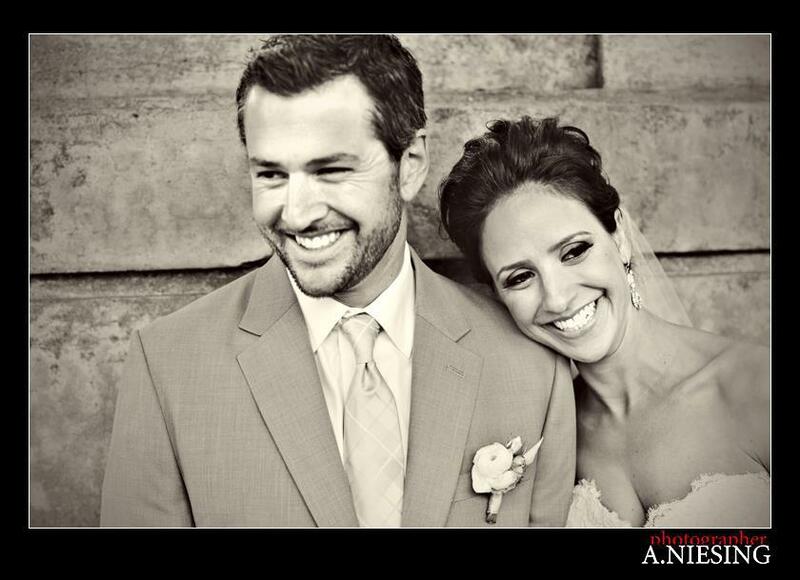 Here is my bro and new sister-in-law (aren't they beautiful)! 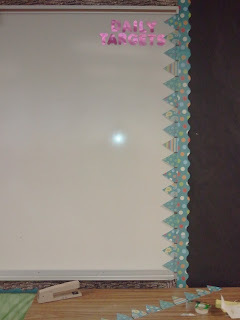 Every year I come back in August and I feel so relieved that I don't have to take down my paper and borders over the summer. The new teachers have been in for hours just hanging the paper! 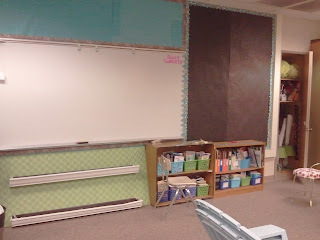 I am so glad to have "been-there, done-that" because hanging paper/borders is one of my least favorite things to do! Besides, I have found plenty of other reasons to be in the classroom! 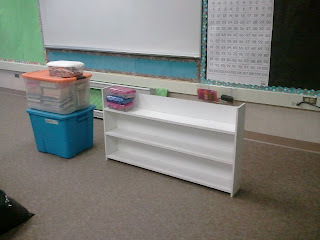 I have a few new things to share and I hope to post my updated classroom pics over the weekend. For now, I am concentrating on preparing for a district workshop that I am leading on Tuesday, having my classroom ready for a back to school night on Thursday and THEN I will be lesson planning. 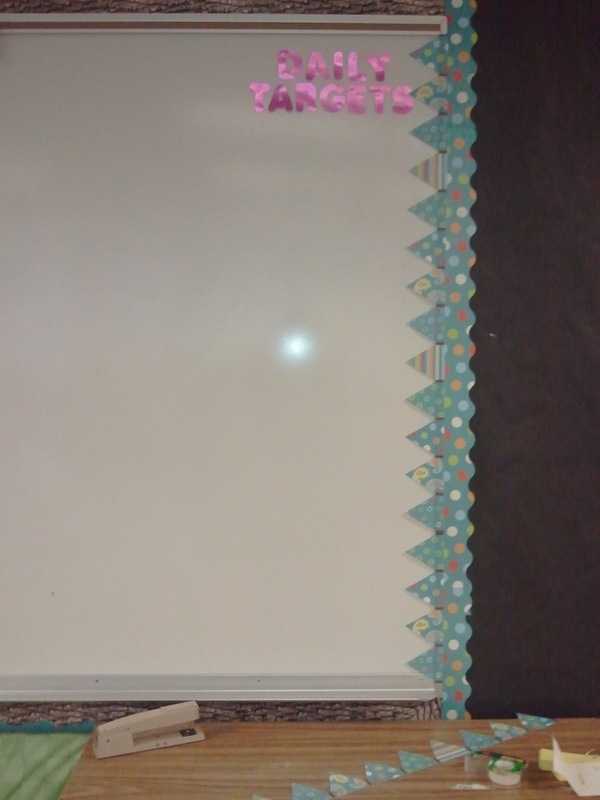 I am starting to feel guilty because I am teaching a new grade level this year and haven't truly dove into the standards, but honestly, I can only do one thing at a time and I am prioritizing! I've been busy too. Thus the lack of commenting on my part. Anyway, I'm looking forward to seeing pictures of your class. That's a beautiful wedding pic up there.